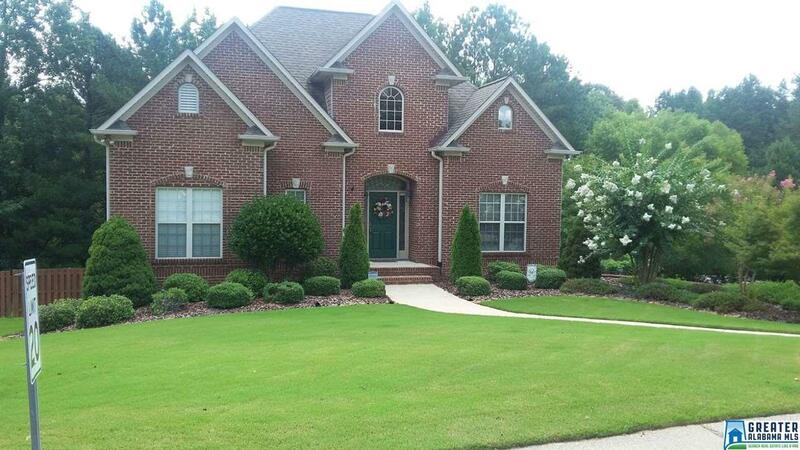 This beautiful 4 BR brick home is move-in ready! Absolutely stunning! 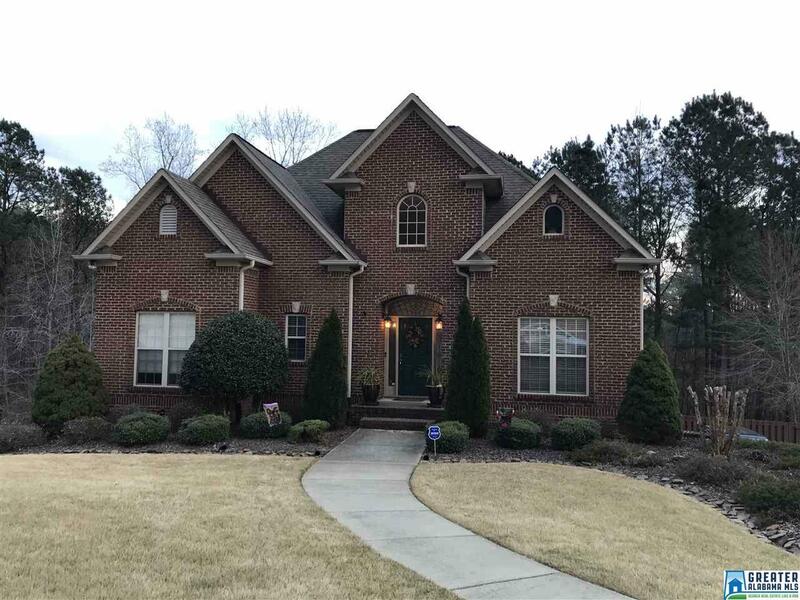 Main level has Formal Dining, Eat-in Kitchen with view to beautiful back yard; Breakfast Bar; Cutom cabinetry w/Granite; King-sized Master Suite, and NEW SCREENED DECK and Grilling Deck. 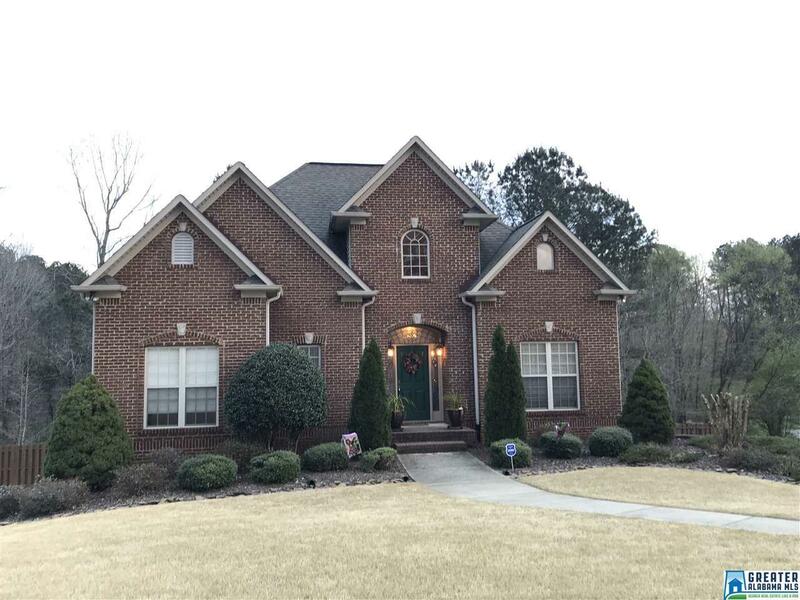 Upstairs are 3 BRs + Bath and downstairs is a finished room that is currently a work-out room but could be used for Office, Media Room, etc. Full basement w/poured walls (great for bad weather days) provide plenty of room for additional rooms or tons of storage! The lawn is picture perfect, incl. 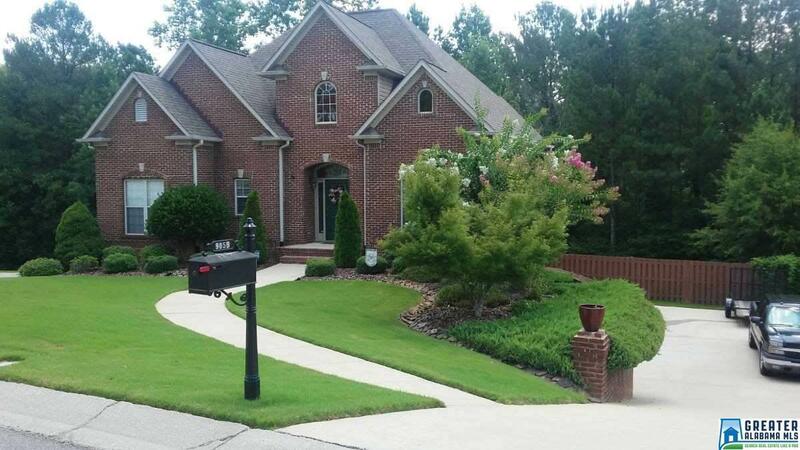 a Sprinkler System FRONT & BACK yard! New carpet & tile; Alarm w/ smoke detectors & maintained to perfection! Come see it today!